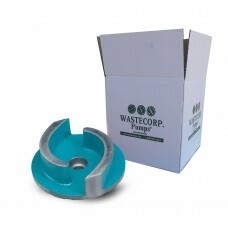 Wastecorp is a manufacturer and supplier of parts for trash pumps and self priming centrifugal pumps. 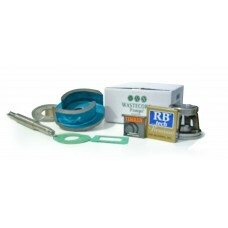 We offer mechanical seals, impellers, bearing rod ends and overhaul kits for many makes and models of self primers. 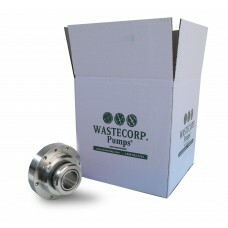 Please take a photo of your pump and/or the parts that need to be replaced and send to info@wastecorp.com or call 1-888-829-2783 for more information.